Award winning producer and Difference Entertainment boss D’Tunes releases new single after years. 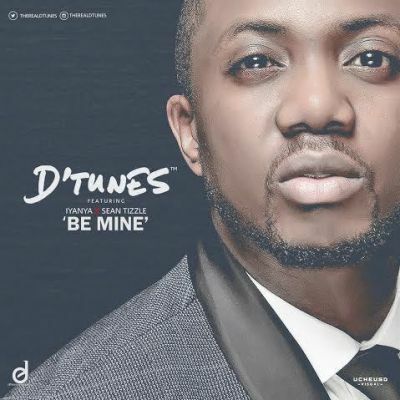 The latest offering from Doyin features Sean Tizzle and Iyanya, and it is titled “Be Mine”. D’Tunes and Iyanya working together again! Exciting times for music lovers. Check on the tribal dance and do not forget to tell us if you are feeling it.